Today we are the supplying telecom service to line rental and broadband to a wide array of customers and have a highly trained professional team to provide our services quickly, efficiently, and effectively. 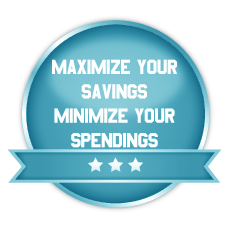 Our services are cost effective and reasonable. 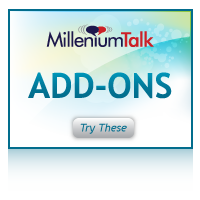 Seamless transfer and easy sign up process is some of our core features. 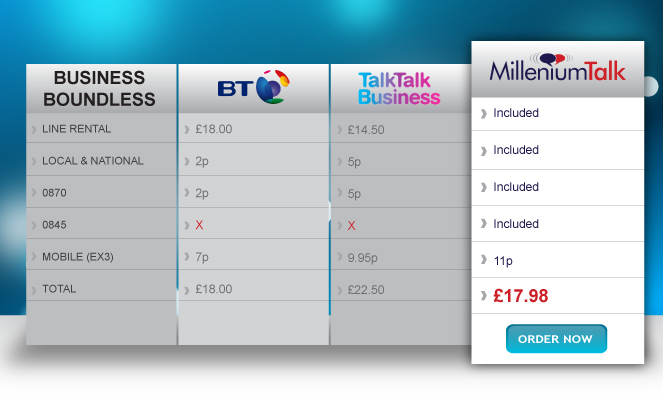 Millenium Talk is UK’s fastest growing Telecom Service Provider; independent of BT, we are focusing on reduction in call rates in both the business and residential sector. Our Business Sector includes packages like Business Basic, Business Boundless, etc. ◘ Faster way to deliver our products to you.